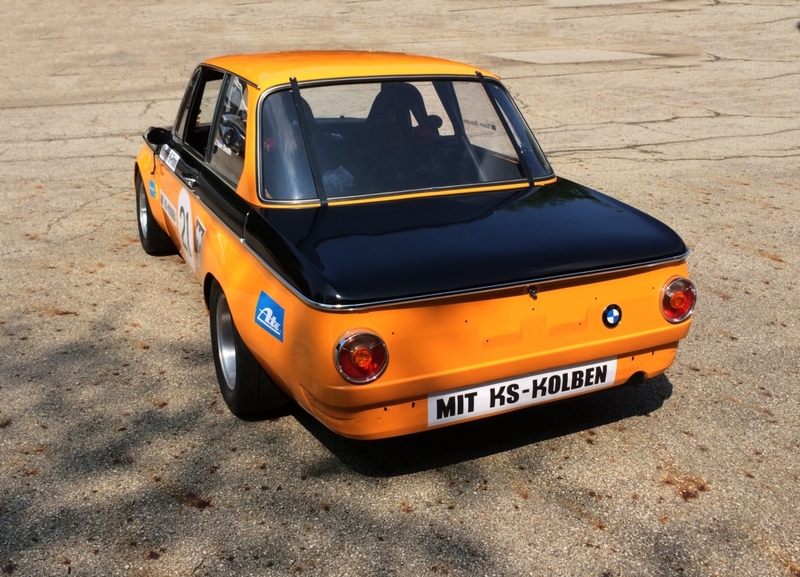 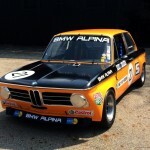 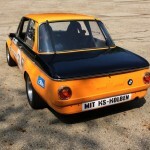 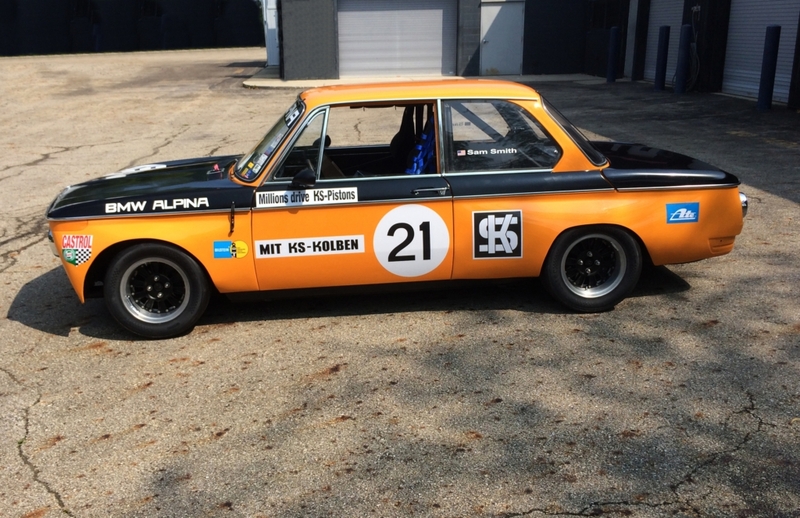 BMW announced that it will run its newly restored 1970 BMW ALPINA 2002ti in the annual Rolex Monterey Motorsport Reunion at Mazda Raceway Laguna Seca next week. 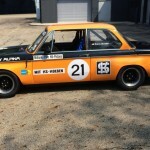 The car will be raced by Road & Track Executive Editor and vintage racer Sam Smith. 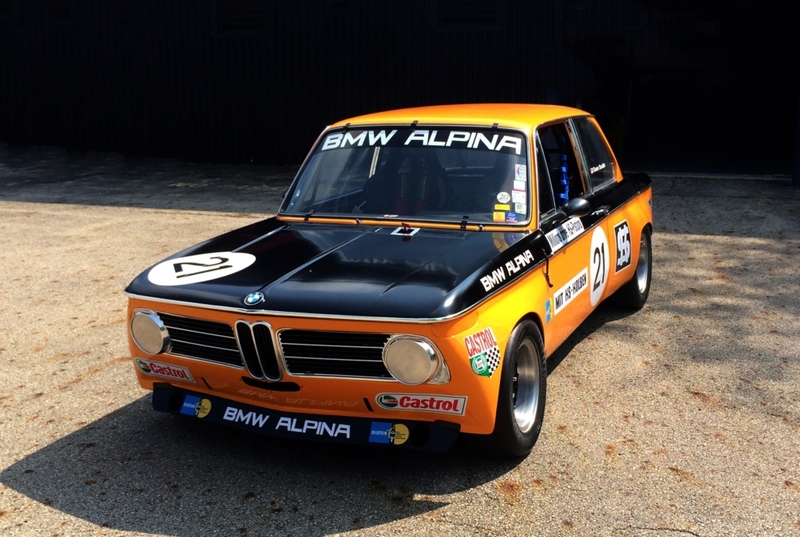 Length x width 166.5 x 64.0 in.